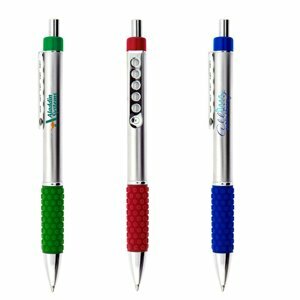 The Apolima pen – elegant promotional pen. 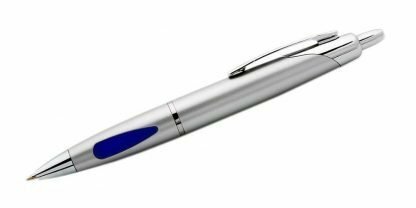 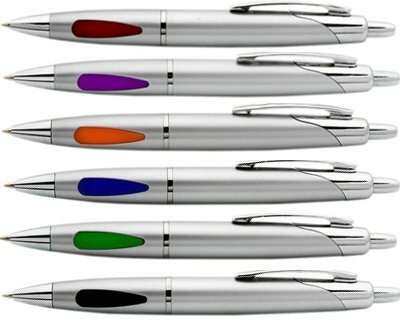 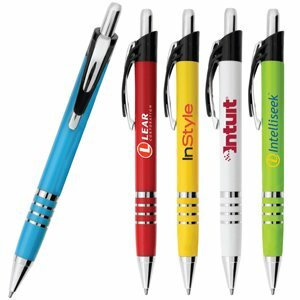 The Classic pen – plastic pen with a silver painted barrel and chrome fittings. Premium German black ink refill with tungsten carbide ball. 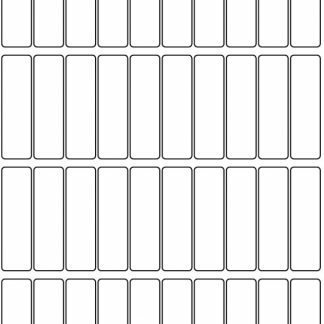 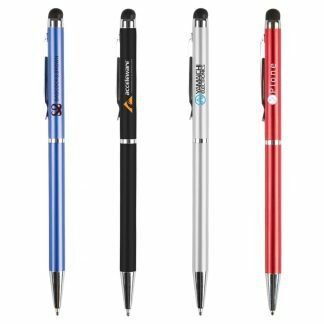 Super smooth and comfortable writing is guaranteed.